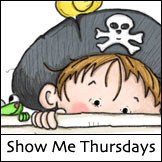 Sassy Cheryl's Digi Stamps Challenge Blog: Challenge #127-ALL ABOUT THE BOYS! Hey there. . . .all you Sassy Cheryl challenge fans. It's time for another fun challenge this week. I'm ready! Are you? 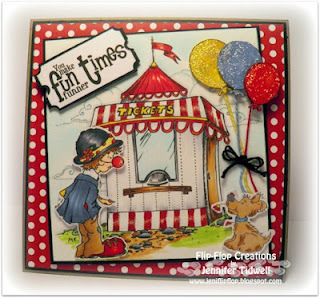 We had such a wonderful turnout last week for the Pretty Papers challenge. Each and every one of them were simply gorgeous. 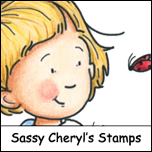 On behalf of the Sassy Cheryl Design Team, we'd like to say thank you for playing along. We are always on the edge our seats waiting to see each and every entry. What do you think we have in store for you this week? Well, you'll just have to wait a few more minutes until we take care of some very important things. 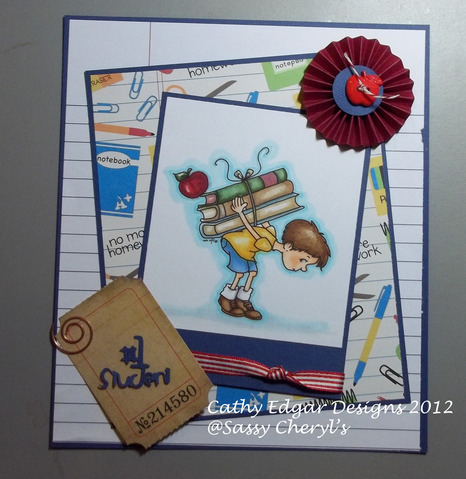 First up. . .our sweet and sassy DT member Pat is retiring from the Sassy Cheryl's Design Team. We are ALL certainly going to miss her spirit and her whit and her stunning creations each week. Pat is such an amazing artist and she has decided to pursue that talent. . .and I certainly DO NOT blame her. She will be greatly missed. We love ya PAT! Good luck! Now on to the winner for last week Challenge. 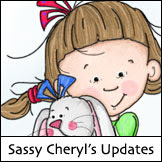 The lucky winner of the TWO FREE IMAGES from the Sassy Cheryl's Digis Shop is. . .
with her adorable little 'Muffy/Bismarck' card. Check it out. 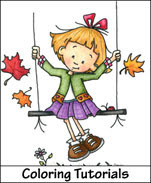 CONGRATULATIONS Linda, just email Sassy Cheryl and she'll get your two FREE images right to you.. . .and you can get busy coloring. Thanks for playing along. Hope to see you play along again this week. Well, our ever so talented Sassy Jackie is our hostess again this week, and you know she always picks the most wonderful and fun challenges for us. This week is no different. She has chosen. . .
for this weeks challenge. What a fabulous choice. I know that it's going to cause you to create some AMAZING cards and projects. I mean, just look at what the Sassy DT put together for you this week. WOW!!!!!!!!!! And don't forget to pop over and leave the sassy design team some love on their cards. . . .they really do appreciate you stopping by. So, get busy. . . .and link up your card or blog before 5 PM EST, August 13th to be entered for a chance to win TWO free images from the Sassy Cheryl's Shop. CONGRATULATIONS Linda! Just drop me an email and I'll get those two free images credited to your account. Hope to see you play along again this week. Ladies. 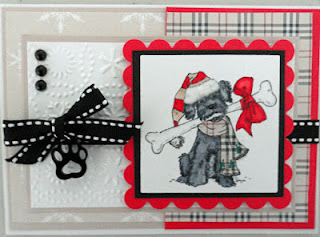 . . GORGEOUS cards. Love, love, love them! Congratulations Linda and a fabulous card. Pat, you are certainly going to be missed. Best of wishes in pursuing your art. Great cards ladies, and great challenge. Well I almost won this week. Just the wrong Linda. Ha Ha. I must say Linda, your creation was absolutely precious. Oh Miz Pat why do you leave us? I will certainly miss your beautiful creations and that wicked sense of humor! Great challenge and fun DT samples! Pat - You will definitely be missed! Best wishes in your future endeavors. So nice cards. nicely designed with perfect colors. Congrats to the winners. Wow! 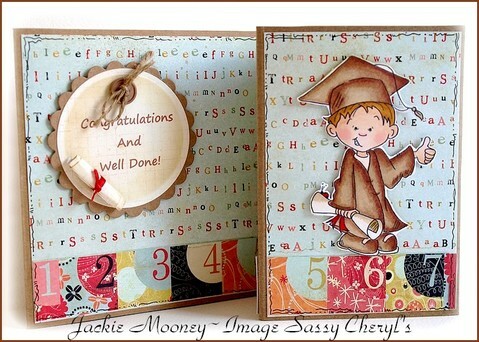 I am so excited to win the free images from the Pretty Papers Challenge. Thank you. I'll email soon.